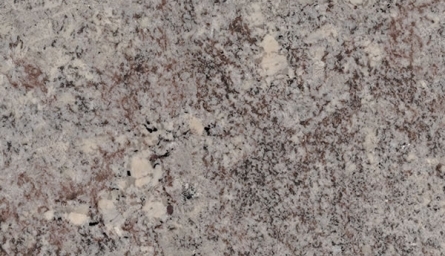 Mystic Spring - Granitex Corp. 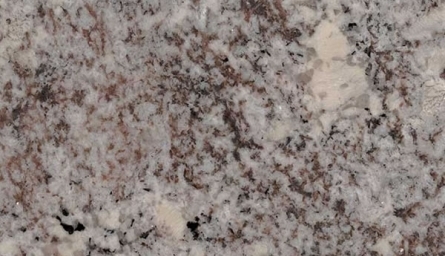 Mystic Spring granite is a soft white background ground with black, gray veins and light brown. 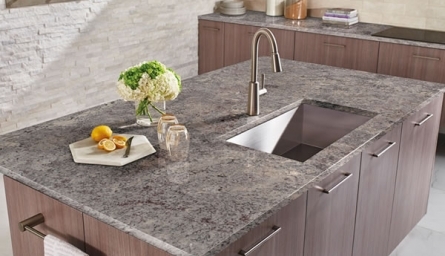 This natural granite from Brazil create stunning projects indoors and outdoors.